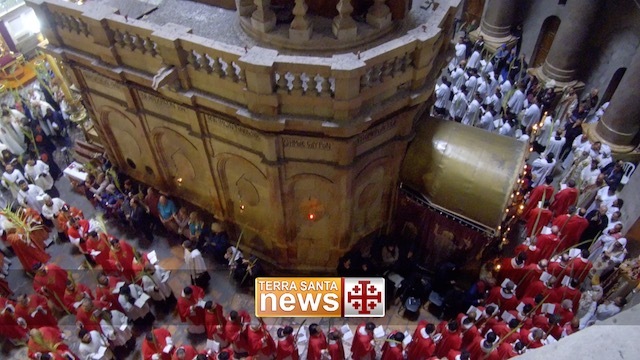 A delegation of the Commissariat of the Holy Land in Tuscany visited Bethlehem in April, led by Fr. Matteo Brena OFM. The delegation stayed at the guest house “Baby Jesus “ managed by the Antonian Society, located just below the home for elderly people. During the visit the delegation decided to donate all the contributions collected in Italy to provide the structure with 3 chargers of oxygen for respiratory emergencies, which were delivered on April 28, in collaboration with the Association pro Terra Sancta. Our special thanks go to Ottavio Milli of Eurosider, Grosseto, who was the main financer of the project. 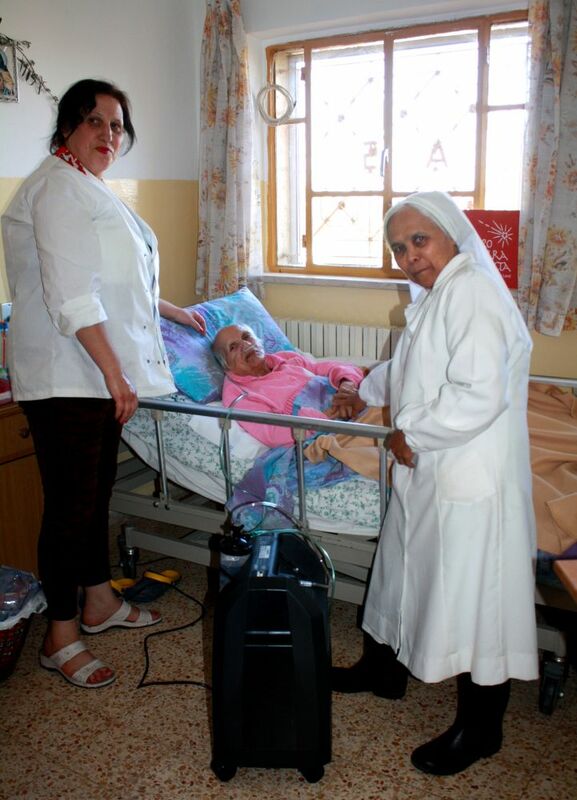 The Antonian Society welcomes 25 elderly women without means of subsistence and provides them care and assistance; in addition, the center provides medical aid, psychological support and physiotherapy, as well as moments of meeting and conviviality. It also helps other 60 elderly people who were alone and without adequate means to deal with the difficulties of old age without medical care or pensions. Help the elderly people of Bethlehem too!